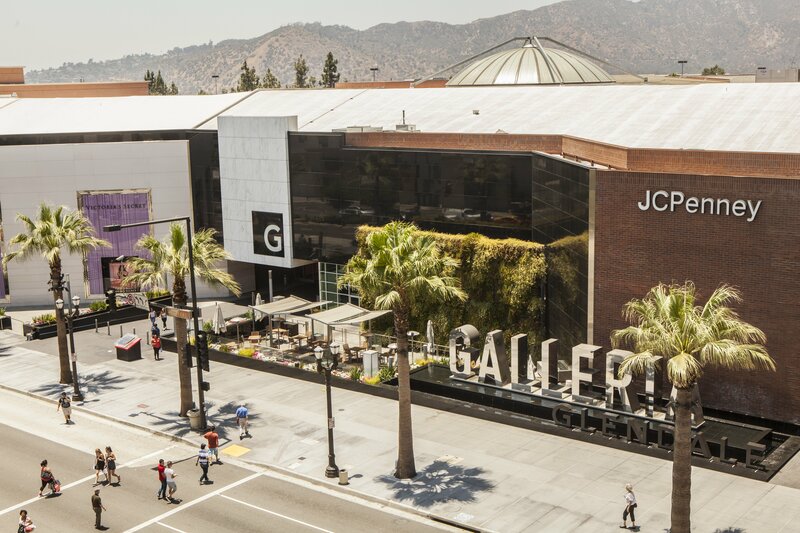 The Glendale Galleria mall is a three story shopping mall that boast the first Disney store, the first Apple store, the first Panda Express restaurant and the first three story Target. 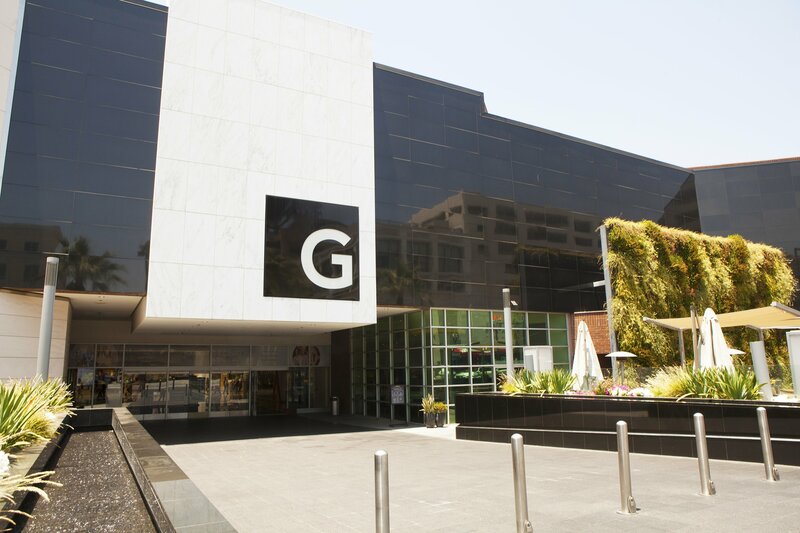 Built in 1976, the Glendale Galleria looked to give the Mall a fresh and modern look. 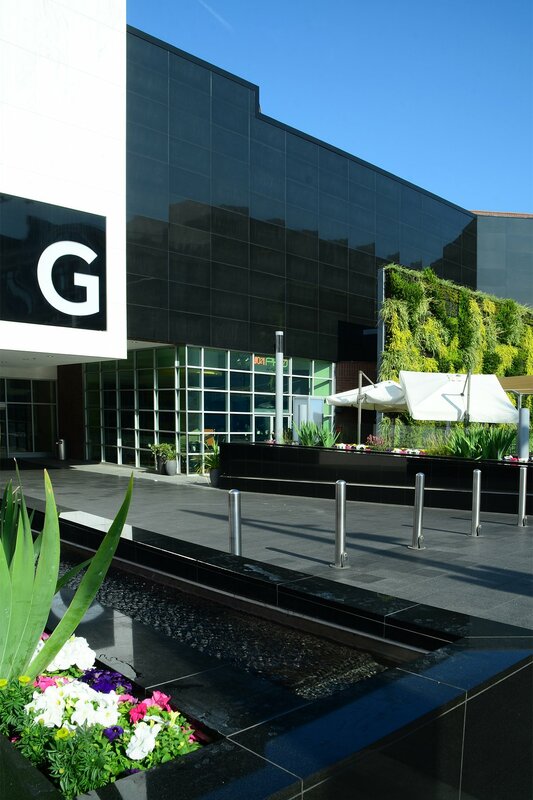 The Glendale Galleria updated their front entrance as part of their new look. Stoneply provided an absolute black granite on a honeycomb backing for the facade and fountian. The polished finish absolute black granite gave the building the modern and sleek look that the designers were looking for. The panels could easily be installed over the existing brick structure which saved the client time and money.